I have been fortunate enough to experience two weddings at Aswanley. And I can honestly say, this wedding venue really is something special. 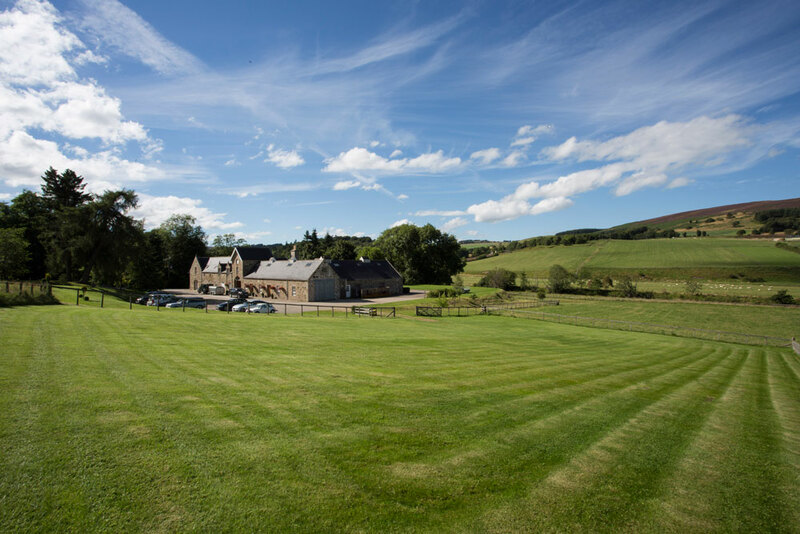 I think the Scottish countryside is such a beautiful setting for a wedding reception, and Aswanley makes this possible in the most fantastic way. Before I dive into the details, let me just say, I know the challenges of choosing a wedding venue. So to give you some help, I have put together a list of 10 things I think you will love about Aswanley. This list of course, is from the perspective of someone who has enjoyed two wonderful weddings here. 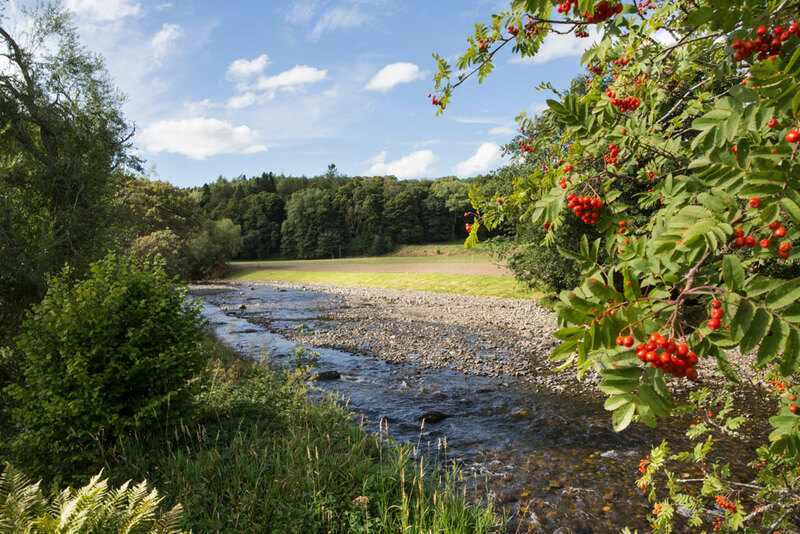 You will find Aswanley located in the beautiful River Deveron valley, right on the edge of the Scottish highlands. 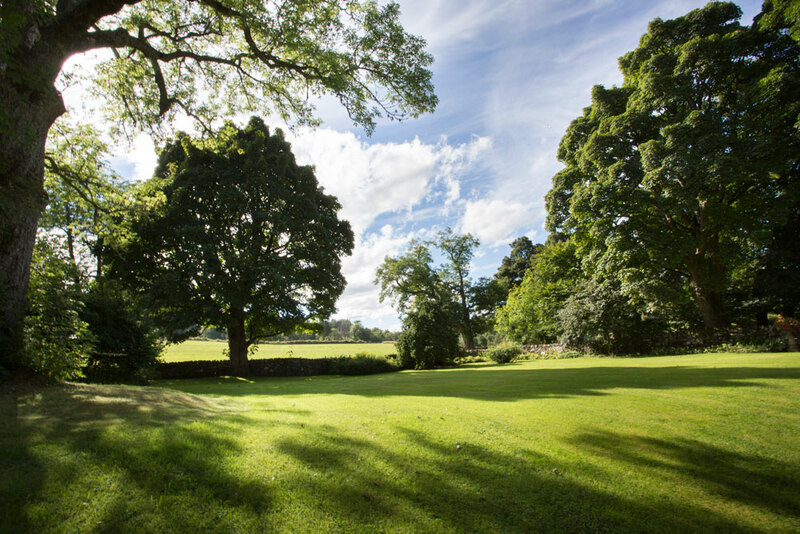 These tranquil surroundings are conveniently situated only 35 miles North West of Aberdeen. At one of the weddings, coach transfers ferried us back and forth from Aberdeen, and the journey was short and pleasant. 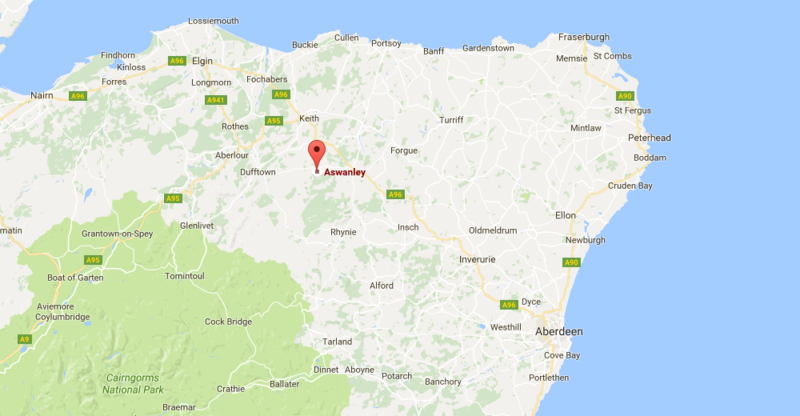 The nearest town is Huntly, which has a number of amenities including a supermarket, and is a ten minute drive from Aswanley. It goes without saying, that this area of Scotland is about as picturesque as it gets. The victorian barn really is Aswanley’s unique selling point. Converted and restored in 2005 from an old steading; it really has been designed with weddings in mind. The building is big but beautiful, with lots of interconnecting rooms, pine beams, studded doors and cast iron chandeliers. In fact it’s so charming, you don’t even need to dress it up. Although you can if you want to. 300 guests can easily be accommodated for the reception, dining and dancing. You can also hold the ceremony here, which was the case with both weddings I was at, although there are other outdoor alternatives. For me, being able to host everything under one roof, is a major benefit. If you’ve read any of my other wedding venue articles, you’ll know I put a high value on privacy. Aswanley excels in this area too. Imagine having your own private Scottish highland estate for the day. 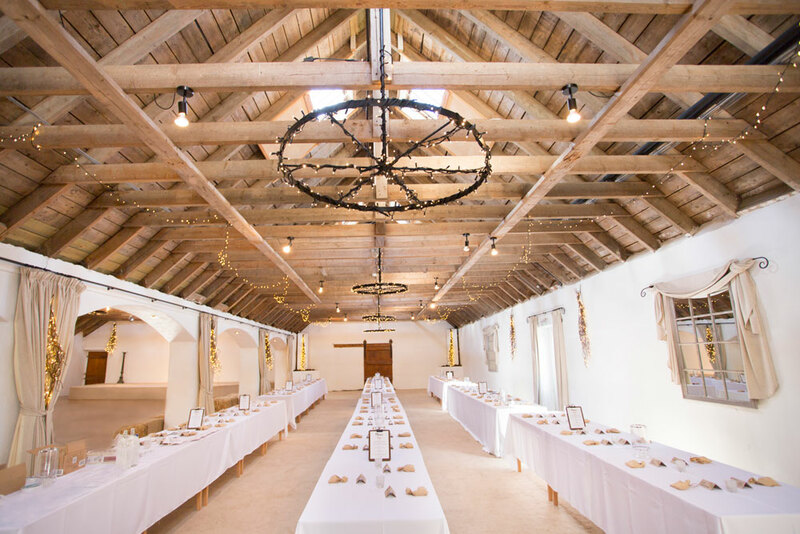 When you hire Aswanley, you get exclusive use of the victorian barn, and the surrounding countryside. The Ingleby family (Aswanley owners) do live on the estate, but they are happy for you to roam freely. There are also some private cottages you can hire, but more on that later. 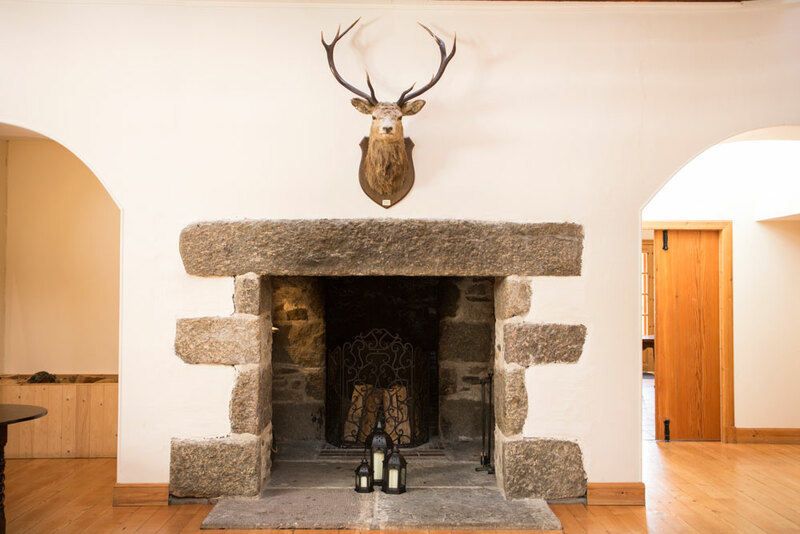 One of the rooms in the victorian barn, contains a large baronial fireplace, and a fully stocked oak bar. Large sofas can be arranged around the fire, and it’s an excellent place to relax, and get away from the noise of the dance floor. I have great memories of sitting here, listening to some of the guests playing their violins. At the other end of the room, you’ll find all the party animals huddled around your own personal bar. You can request different alcohols or bring your own wine for a £9 corkage fee. You can also have a cash bar, or if you are feeling generous, pick up the tab yourself. Aswanley will give you a sample wine case too, for the purposes of research of course; not just for getting drunk! This is where Aswanley gets impressive. You can have 150 people sit down and dine banquet style, and still not have to move a single table, to create the dance floor. Most wedding venues need to convert the dining area into a dance space. Furthermore, if you are desperate to buy dinner for more than 150 people, Aswanley can be expanded to accommodate 300 dinner guests. Tables, chairs, cutlery, crockery and glassware are included with the venue, and there is a fully equipped catering kitchen at the ready. Aswanley like to work with a select group of trusted caterers, and there are menu options to suit every budget and scenario. Responsibility for the gardens and grounds, falls to Pam Ingleby. With a background in picture restoration, she has a keen eye for detail. Predictably beautiful, the estate has a nice pond beside the barn, and a stream running through the grounds. It really is a dream location for a wedding photographer, with such scenic backdrops. In the summer months, French doors can be opened onto the terrace, with incredible views. Tables and chairs can also be arranged outside. A nice place for sipping champagne. And if this isn’t enough, you can also arrange a fireworks display, at certain times of year. 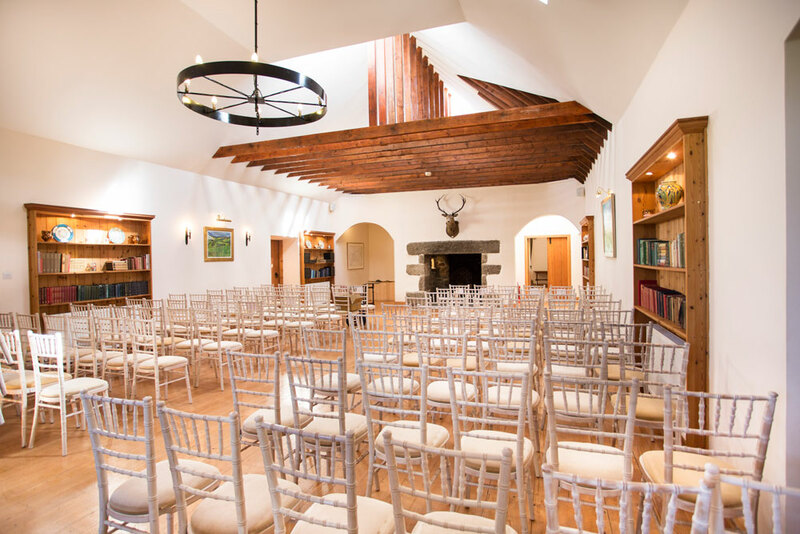 There are actually multiple places you can have your ceremony at Aswanley. Indoors, you have the choice of the fireplace room, right in front of the baronial fire. This area can seat 100 people, and was where both the ceremonies I attended were held. You can also make use of the ballroom, should you require seating for up to 200 people. Outside, you can get married next to the old ash tree, or under the 16th century stone arch. A full pipe band can also be arranged to entertain your guests whilst outdoors. 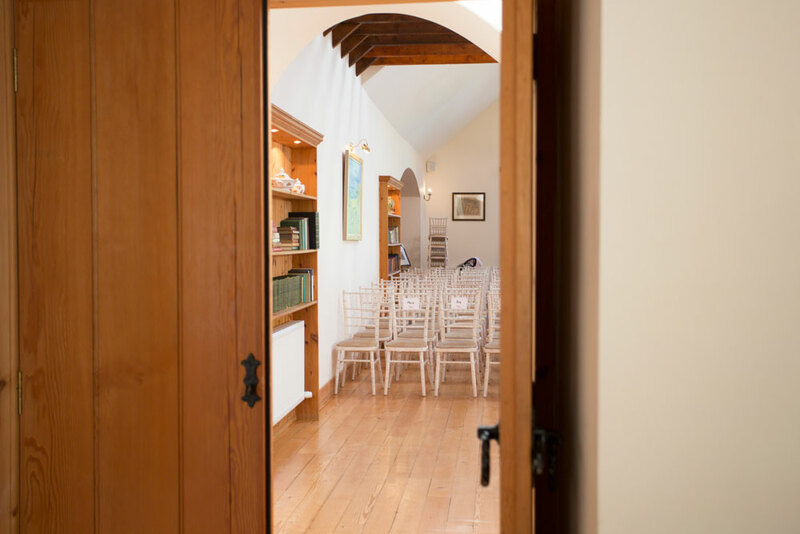 If you would prefer to hold your ceremony in a church, St. Andrews Glass is close by. It is not operated as a Church of Scotland, so you can use a celebrant of your choice. Lauren Rodman will be your wedding coordinator. She was kind enough to give us a tour of Aswanley, which included the old ash tree (pictured above). With a law degree from Edinburgh University, she’s hard working and very capable. As well as being on hand to make sure your day runs smoothly, Lauren can also give you some great advice, throughout the wedding planning process. As far as accommodation goes, there are three self catering holiday cottages on the estate. Jocky Milne’s, a cosy cottage for two, hidden away in a forest clearing. 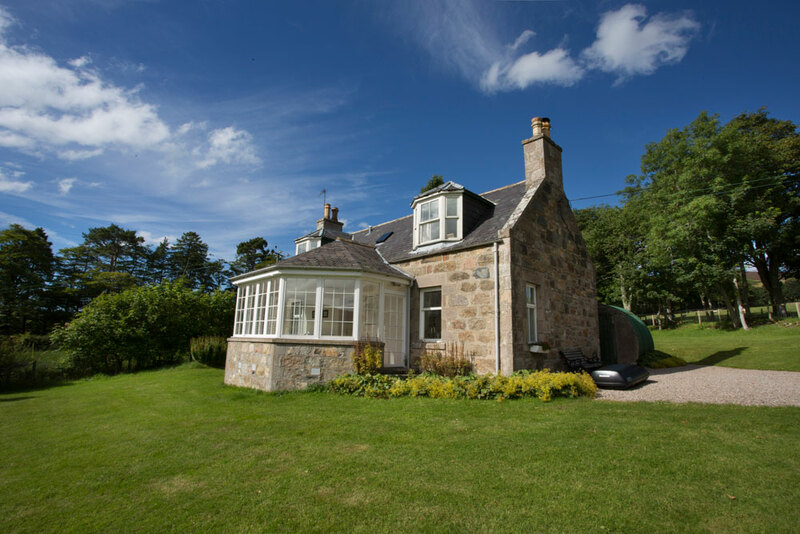 Straitinnan, a two bedroom cottage, a short walk from the barn. Wester Park, a spacious three bedroom, ideal for the wedding party. If you require larger accommodation, there are numerous hotels in the Huntly area. We had a big group stay at the Castle Hotel, and it was perfect. Close enough to Aswanley to do shuttle runs, and a great place to head back to, for the after party. Ok, so the price is not something you are likely to “love”. But I think it is useful information, for anyone considering Aswanley. 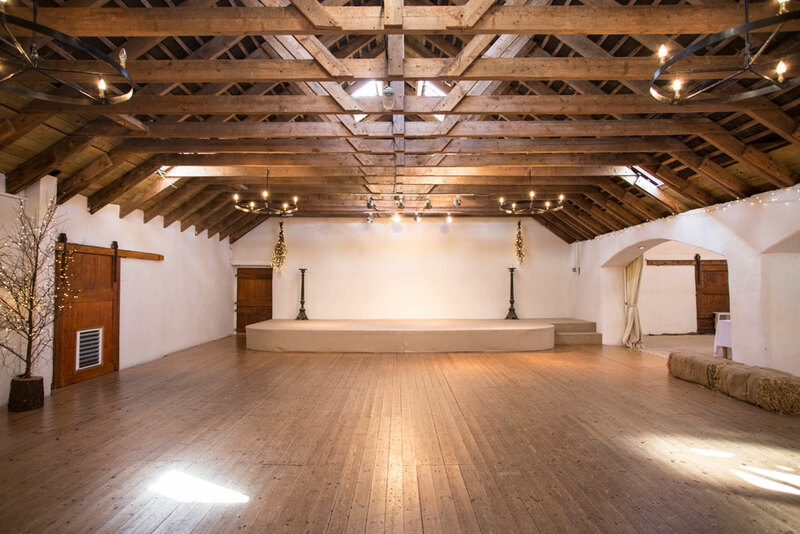 For exclusive use of the victorian barn, for your reception and dinner, 2017 & 2018 prices are £5,200 plus VAT. If you would like to have your ceremony at the venue, prices start at £300 plus VAT for an indoor affair. Outdoor ceremonies are more expensive. 10 things I think you will love about Aswanley. Hopefully my list has helped you a little bit, with your wedding venue decision. I know the two weddings I attended at Aswanley were brilliant, and the wedding venue played a big role in that. I’m sure your day will be amazing.